Being a global company with a widespread group of customers, Next International Equipment takes its logistic services very seriously. As with all our services, we always strive to find the most fitting solution to your specific needs. Whether you’re situation demands speed, low cost or efficient transportation of big cargo: together we’ll find the optimal way of arranging logistics. Since we’re not bound to fixed protocols we’re able to achieve creative, flexible and fast logistic solutions, providing alternative options when necessary. Using this approach, combined with the fact that we can deliver most parts directly from stock, we’ve already satisfied a great number of customers all over the world. We have successfully exported products and equipment to over 90 countries so far, and we’re happy to see that number continuing to grow. 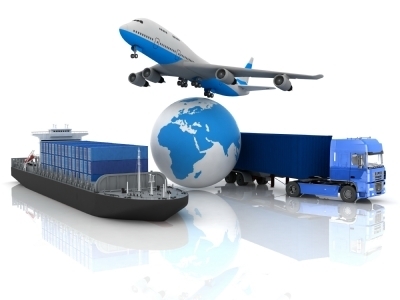 Cooperating with several partners in logistics, we can arrange transport by air, sea and carrier. Your most urgent orders can be sent by courier services like DHL and TNT, or, depending on the size and weight of the cargo, by regular airfreight. For heavy, less urgent shipments we can ship your parts by LCL (Less Container Load) or FCL (Full Container Load). For bigger cargo’s there’s the option for shipment by flat-rack. To achieve high efficiency Next International Equipment is happy to deliver all xcmg parts straight to your doorstep!